If you liked this show, you should follow CharlesEduardos. Who do you need to become to live your dream? Is your past your primary focus? Or a clear vision of the future? What's really going on just beneath your conscious awareness? How is your auto-pilot programmed? Is it getting you where you want to go? Are you sick and tired of being sick and tired? Want to stop self-sabotage, and achieve personal mastery? Then, be transformed by renewing your mind! 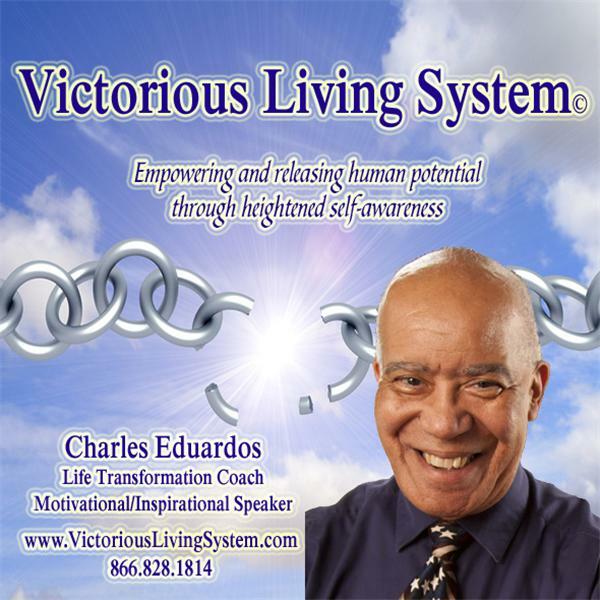 Join Charles Eduardos and his guest, Natalie Forest Monday at 3:00PM and learn about how your mind operates, so you can start operating your mind more effectively and transform your Dreams, into Plans, into Reality!